Have the best of both worlds with squishy foam and fruity jelly in one sweet! 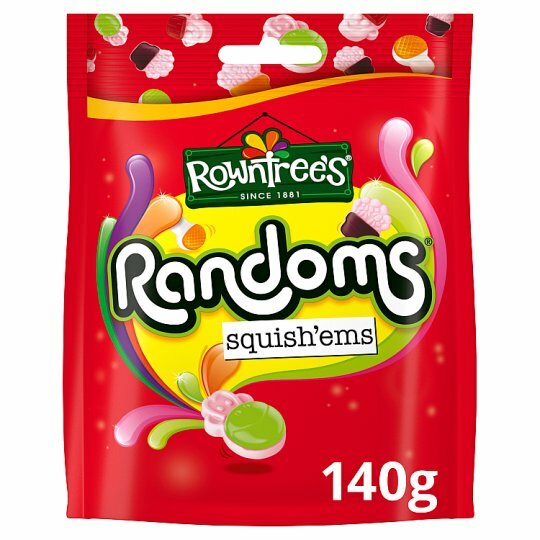 With endless combinations of shapes, the fun never has to stop with Rowntree's® Randoms® Squish'ems. Have you tried Rowntree's® Randoms® Sours? !